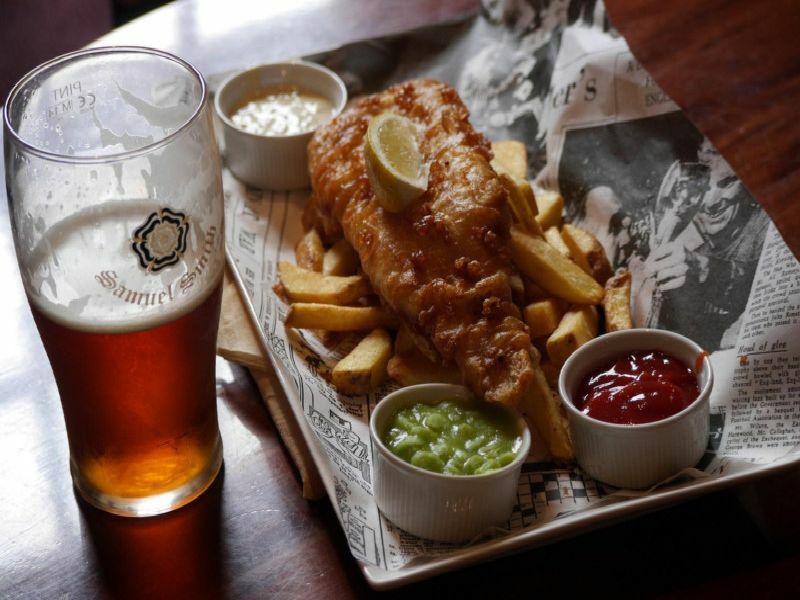 Are you a pie and a pint punter or a gourmet who likes a gin at a gastropub? Whatever takes your fancy, we have been rounding up the best pubs for food and drink in Nottinghamshire. Our report is based on TripAdvisor and Google reviews. "A surprisingly large selection of veggie and vegan choices. Lovely service, very passable ale." "If you want a pleasant meal and friendly staff this is the place for you." "Fantastic food, amazing desserts and lovely staff." "The food was beautiful and our steaks were cooked to perfection."